The Academy nullified its decision of disbarring four of its categories from the usual time slot. Previously, John Bailey and company had chosen to eject Best Cinematography, Best Film Editing, Best Makeup & Hairstyling, and Best Live Action Short to avoid the show from longing. To say the least, that choice did not concur with most. Then, after days of receiving harsh criticism against the verdict of presenting four categories during the commercial breaks, the Academy committee has now reversed their earlier decision. So, the presentation of all 24 Oscars will now be showcased during the usual broadcast and also in a usual approach. The ABC with its Oscars has been facing declining ratings in the recent years, and are also struggling to rebuild the appeal of their annual show season by season. Last summer, the jury announced that in order to help fit the telecast into a three-hour runtime, a handful of statuettes would be awarded out during commercial breaks, with the winners' acceptance speeches broadcasting in an edited clip later in the show. Much like September’s “the proposal of the Best Popular Film category”, the act of exclusion also did not go well with people and critics alike - especially when it was revealed significant genres like Cinematography and Editing were among the ones being abbreviated to the commercials. The decision was roundly denounced by the film industry, including Brad Pitt, Martin Scorsese, George Clooney, Christopher Nolan, Spike Lee, Quinten Tarantino, and dozens more filmmakers, actors, cinematographers and producers who penned their signature in an open letter to the Academy of Motion Picture Arts and Sciences on Wednesday. Despite that, the Academy remained headstrong with their initial decision for a while, but now it seems like they are finally reconsidering of going back with the traditional procedure. Variety claims, after a meeting on Thursday between the Academy and "top cinematographers," the decision has been made to present all 24 awards very much live on the show. The number of surging retaliation with a simultaneous criticism (from plenty of industry professionals) most certainly played a role in this, and the ballyhoos were also becoming too verbal for the Academy to ignore. So the members have now no choice but to go past the self-imposed three-hour time limit. The Oscars did attempt to try to explain their controversial changes, but that in no way help solve the civil conflicts. Also, it was inevitable for them to have a division of feedbacks. Even though the respective categorical branches volunteered for this trial, many people still argued the very idea of commercial break presentations was disrespectful and would devalue the contributions of the relegated categories. 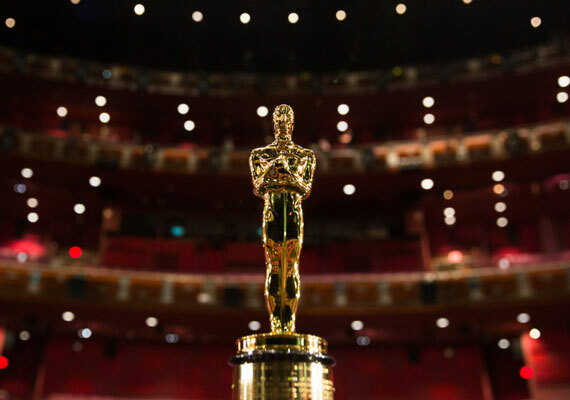 The whole point of the Academy is to honor and give applause to incredible achievements across all aspects of filmmaking, so every category deserves equal time in the grandstand. For many cinematographers, editors, and hair & makeup artists, the Sunday night on Dolby theater will be their one chance to be on a national stage and it would be a shame if the honorees had a shortened presence on the show. 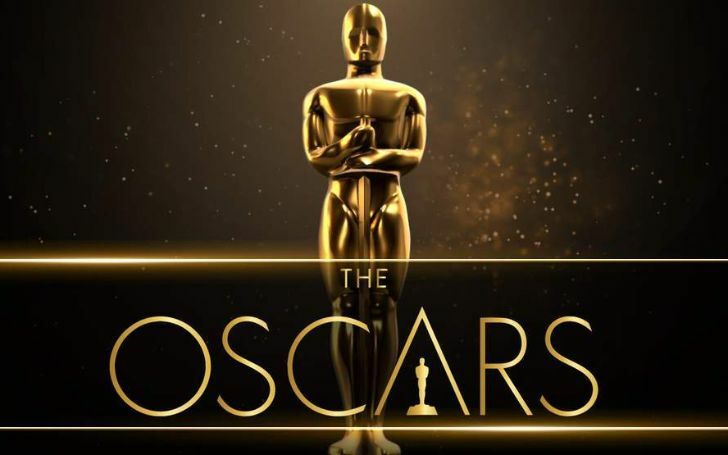 As it's been said, there are other Oscar periods (like the endless montages and some stand-up spoofs) that could be edited out if the show length is a real worry. On an awards show, all the allocations should be seen live so that even non-moviegoers could get the general attraction towards the show biz. The profit-oriented break presentations should never have been on the notion, to begin with, but the Academy eventually rethinking (over their streak-breaking decision) does deserve some credit for reviving the show’s legendary reputation. It restores what would have been a very bittering situation and also ends the further possibility of ratings' downfall. Certainly, the Academy's head, Bailey has to be looking forward to putting all this behind him as he now focuses on making 2020's event a distinct improvement.